Angels Love and Light : Photograph of Swans in Claddagh, Galway city. 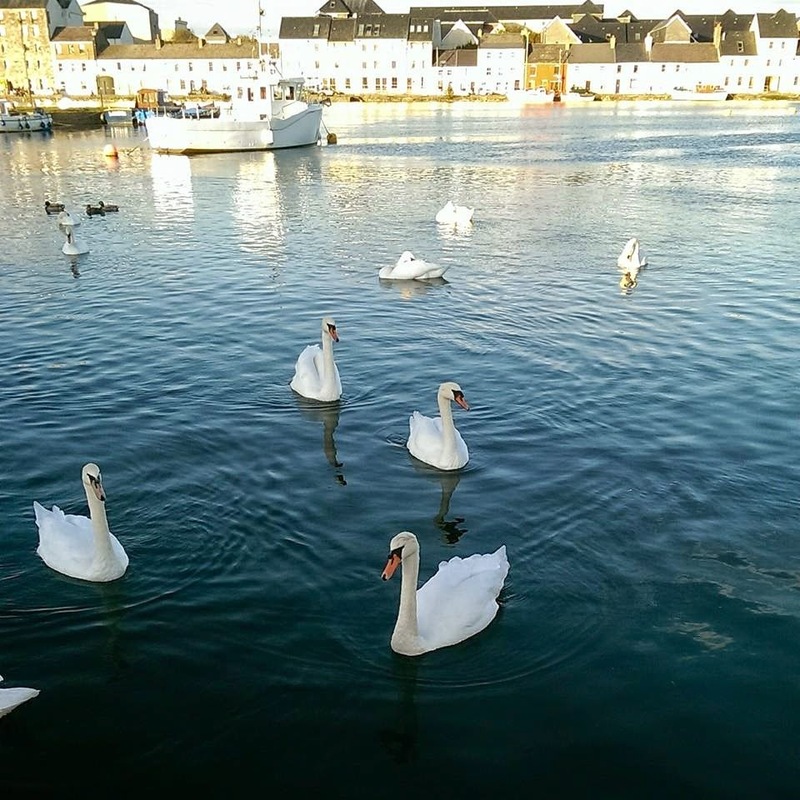 Photograph of Swans in Claddagh, Galway city. I just have to post this photo. This was taken last week, on 9th October. Beautiful sunny day and the rest of the week was just as beautiful. We are having the most fabulous weather in Ireland at the moment, so we are blessed and very grateful indeed.